Prof. A.Mohanakrishnan's block is a two storied building. 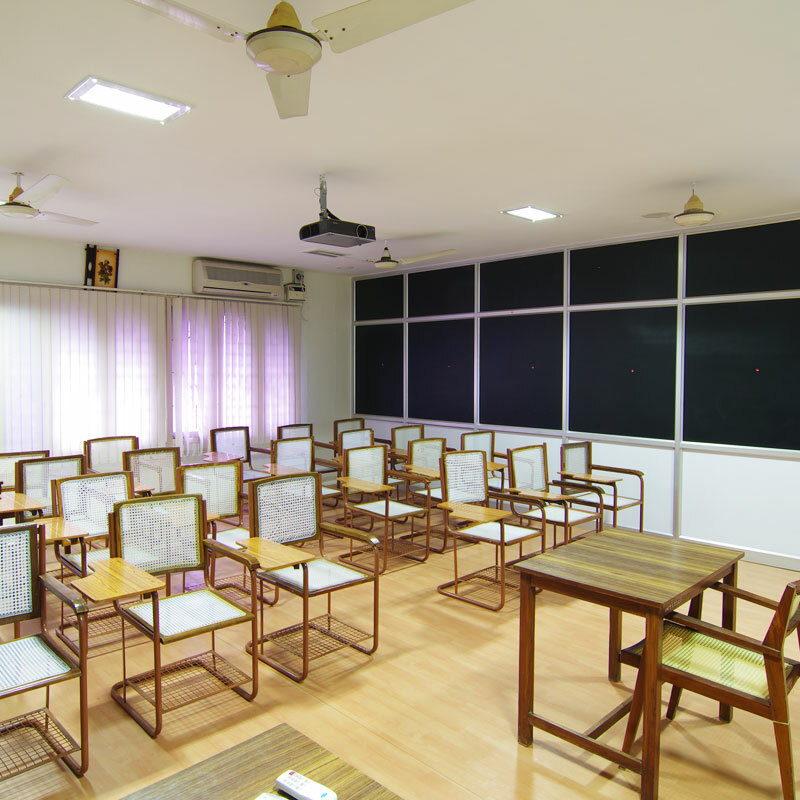 The Ground floor of this block consist of three class rooms, one Seminar Hall with a seating capacity of 60 persons, one Mini Auditorium and one Resource Persons' room. The First Floor accomadates additional class rooms, Seminar Hall, one Computer Centre and CAD/GIS Centre.